When other courts fail, we need to judge. 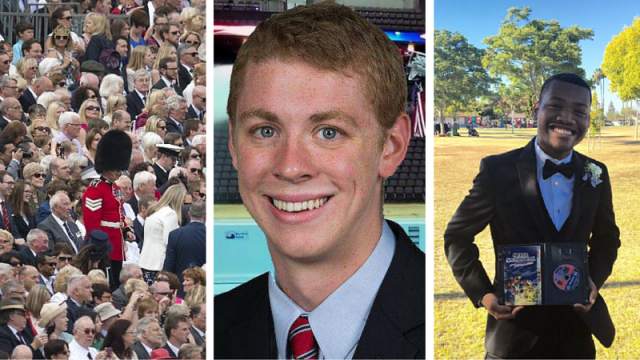 Those involved in the sentencing of Stanford’s Brock Turner are on the block this week. So who’s guilty?